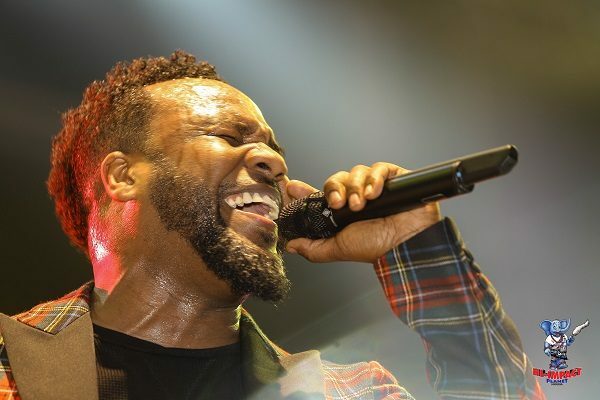 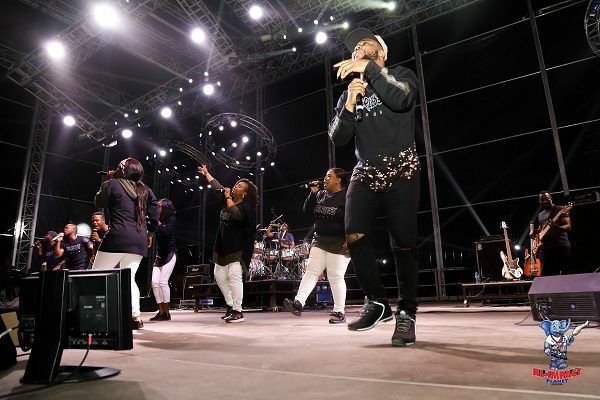 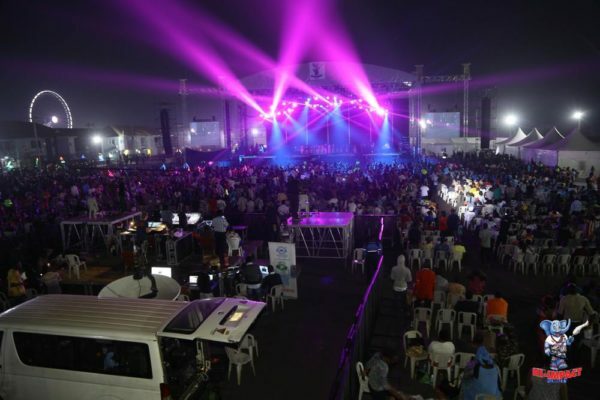 Stellar-award winning American Gospel sensation, VaShawn Mitchell and a host of Nigerian gospel singers set on fire the huge hi-tech stage at the open air concert arena at the year 2017 edition of Praise Blast, powered by Nigerian mega entertainment powerhouse, Solution Media & Infotech, also the parent company of Hi-Impact Planet Nigeria. 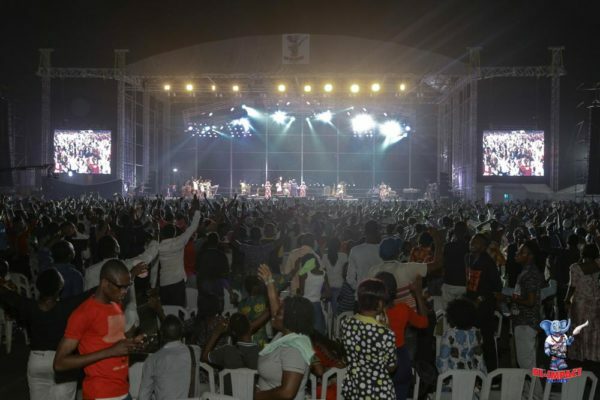 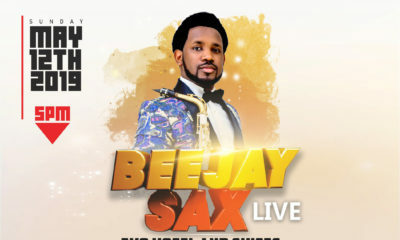 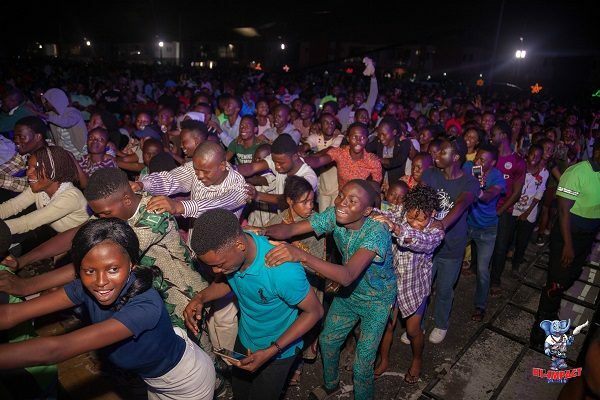 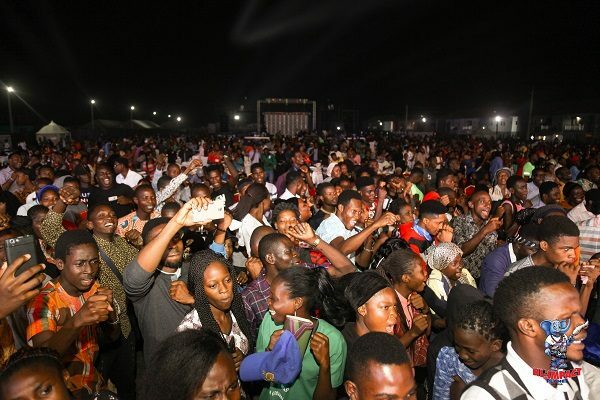 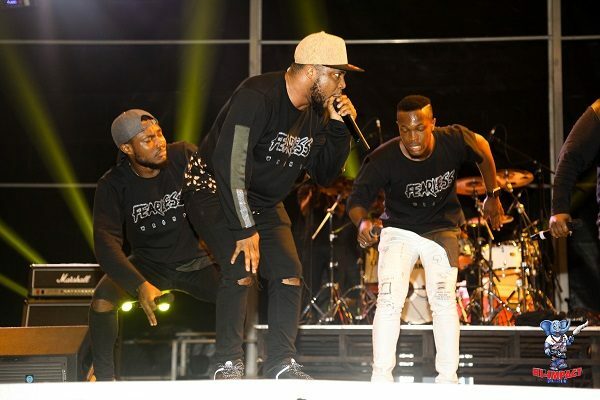 It was a magical night of a beautiful blend of soul-lifting gospel music, cutting edge sound mix and visual callisthenics witnessed by a mammoth crowd of Christian faithful at the expansive venue located along the Lagos-Ibadan Expressway, Lagos. 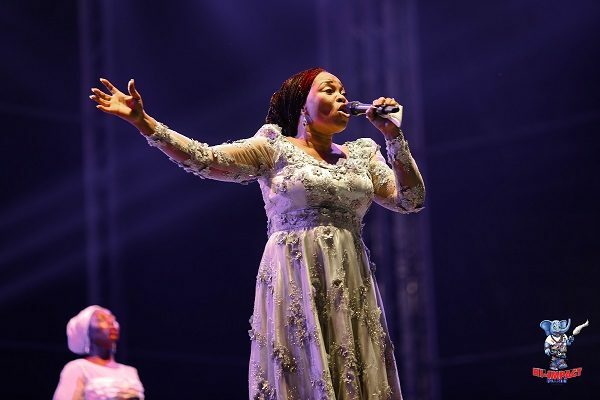 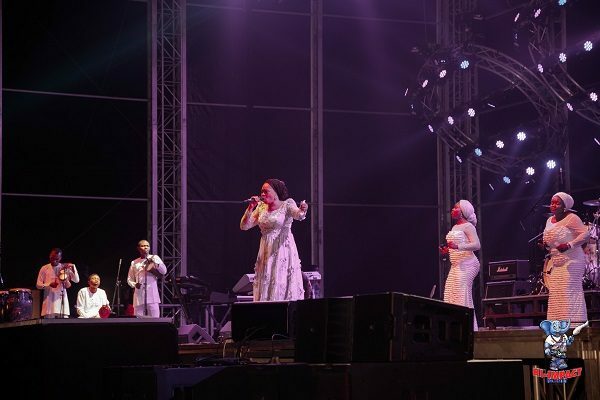 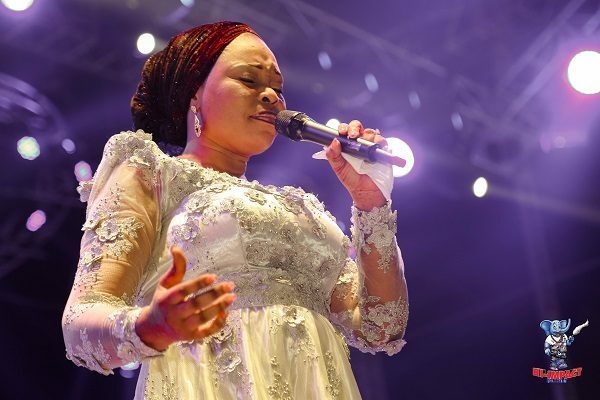 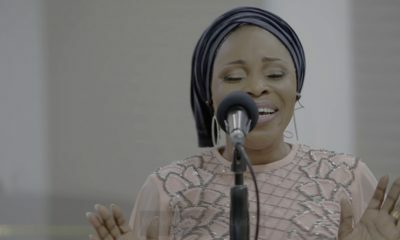 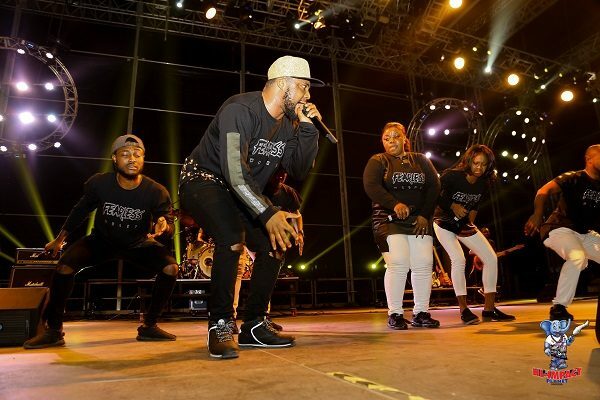 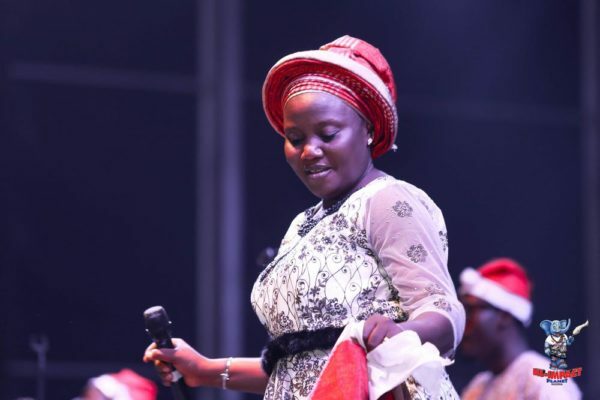 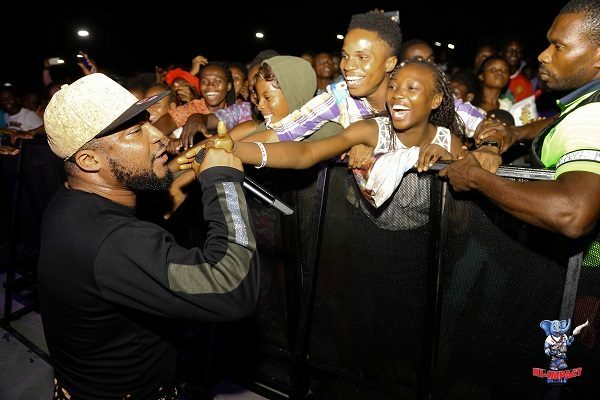 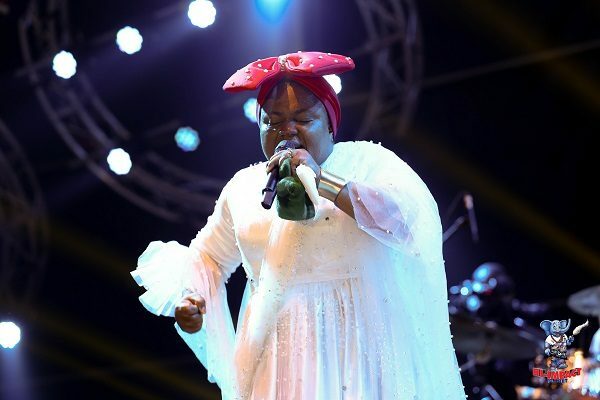 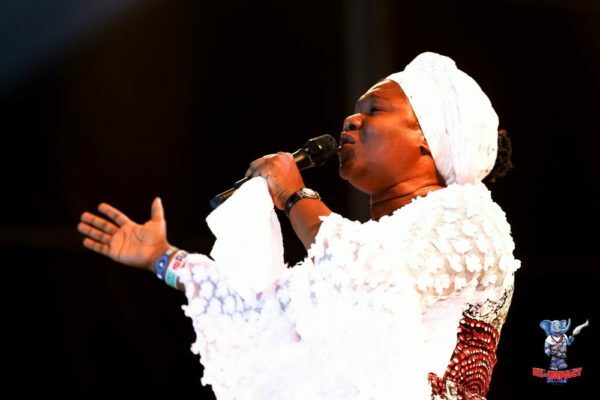 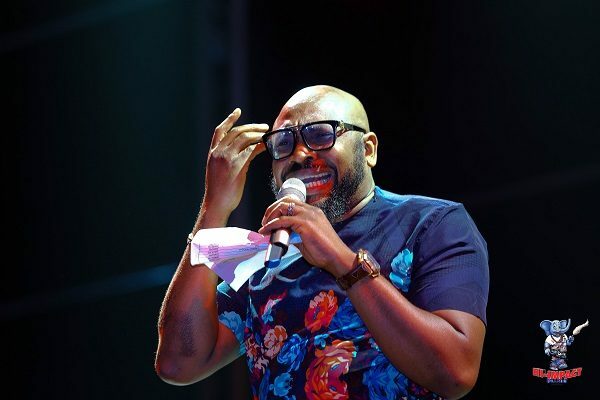 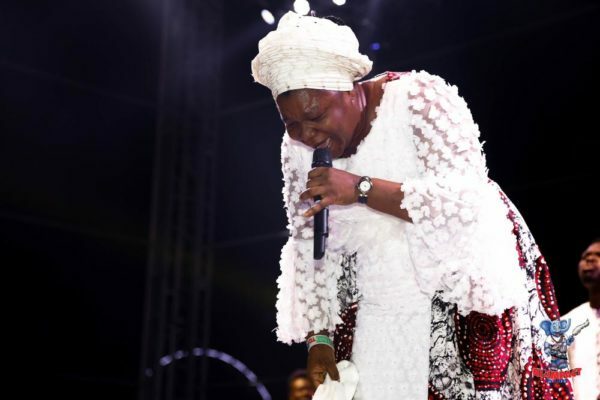 Aside Mitchell, other gospel musicians who graced the imposing stage include Bukola Bekes, Tim Godfrey, Tope Alabi, Bola Are, Chioma Jesus, Senwele Jesu, Baba Erujeje and Yetunde Are, daughter of popular gospel singer, Bola Are. 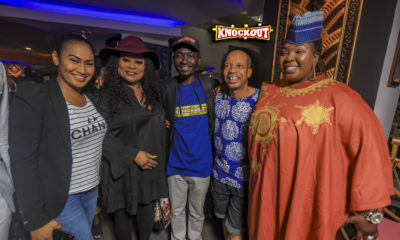 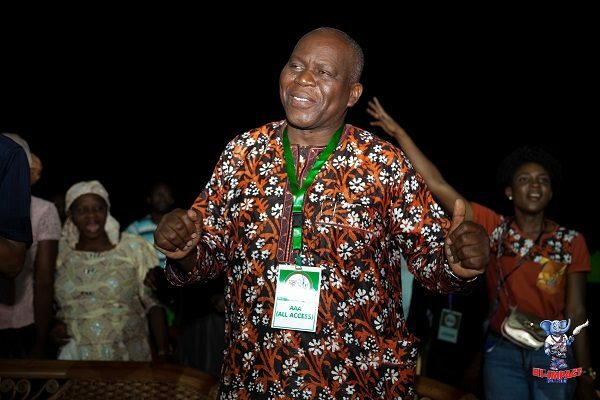 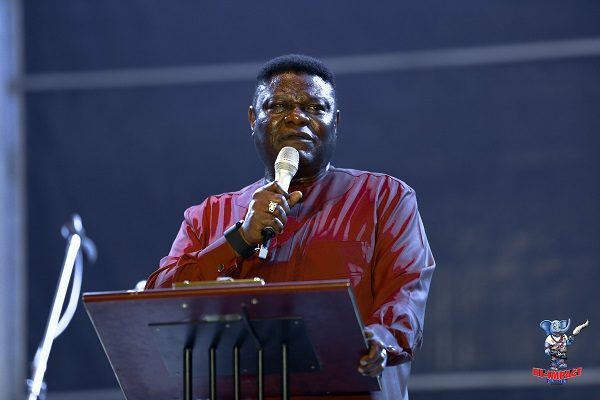 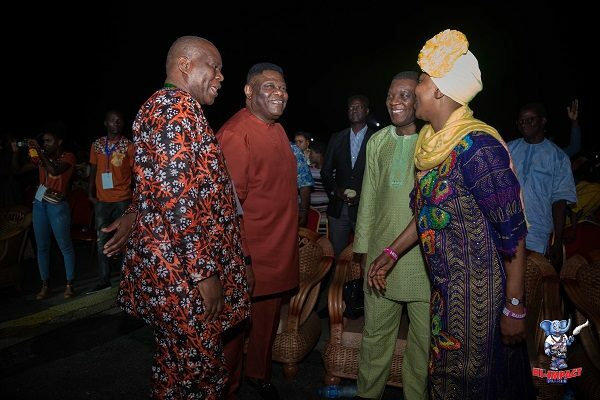 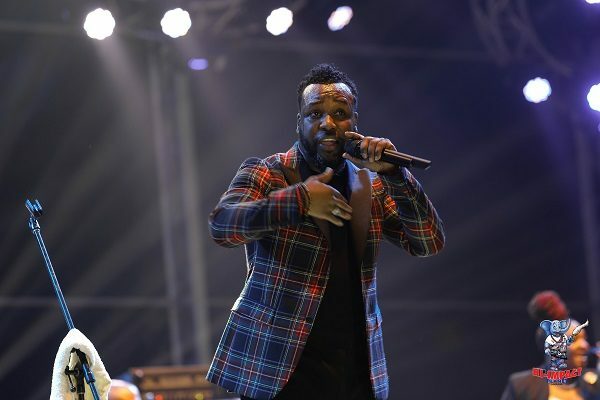 Hosted by Wazobia FM’s OAP, Yaw, the yearly held event featured a special appearance by the former leader of the Pentecostal Fellowship of Nigeria (PFN), Bishop Mike Okonkwo. 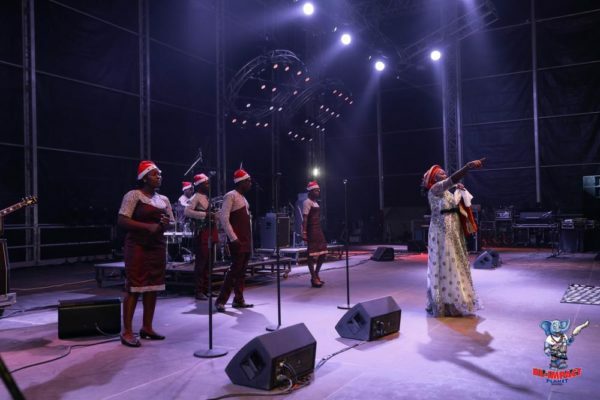 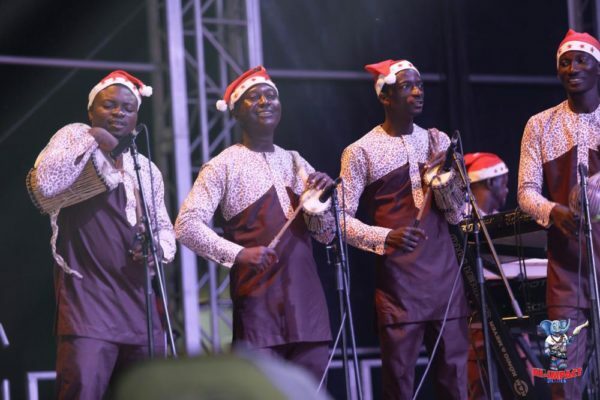 Also to spice up the occasion were group renditions by wave-making choir bands such as the popular RCCG Praise Team, Day Star Choir, TREM Evangel Voices and The Lagos City Chorale. 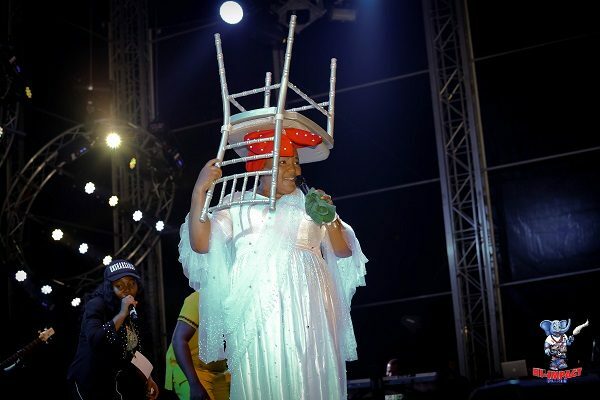 Tim Godfrey energy on stage is something else.. 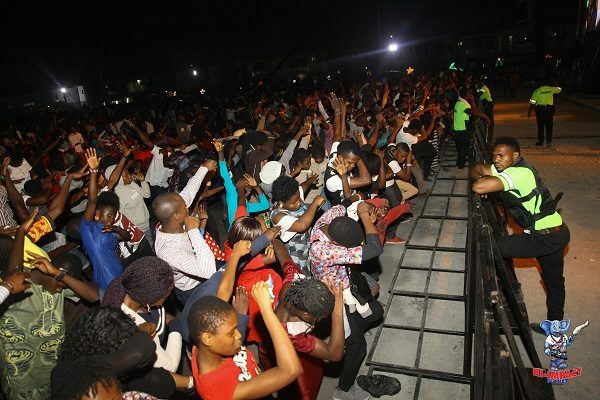 Thank you Lord Jesus for this concert. 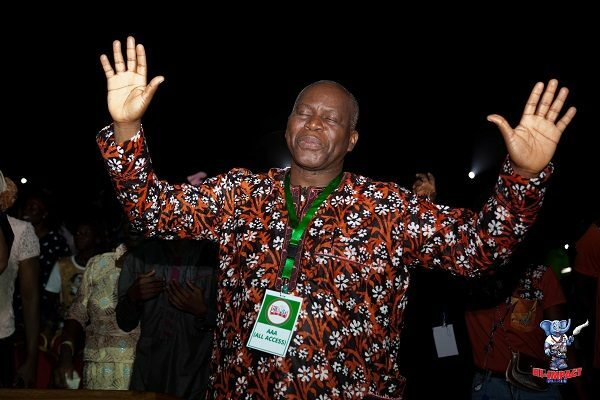 God bless Nigeria in Christ Jesus Amen. 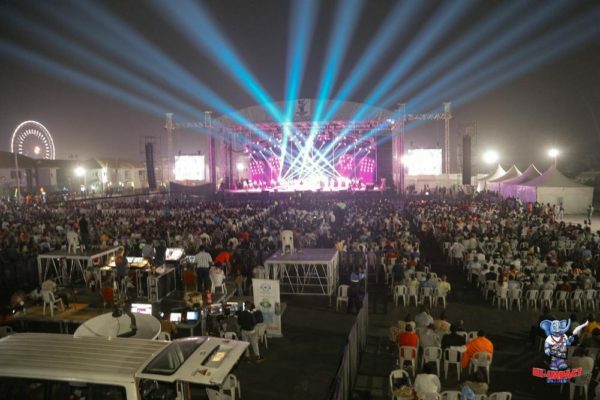 I was there live..it was awesome.